Being a coach or a manager of your child’s team is one of the most rewarding thing you can do as a parent. Not only are you teaching your child some amazing skills but you are also giving back to our club and community! The better our coaches are, the better our kids will play and learn, so we are committed to supporting and helping out all of our Peninsula coaches by running a series of Coach the Coaches clinics throughout the year. This first session will run for 1.5hrs and will go through all the fundamentals of coaching, some really helpful tips about how to run a training session, what skills and drills work best for each age and grade and how to get through the season successfully but most importantly having fun. It will also cover some strategic play, more advanced techniques so this is a good session for all levels of coaches. We have a team there to demonstrate and it involves being on court so wear your joggers. This session is free but bookings are required. 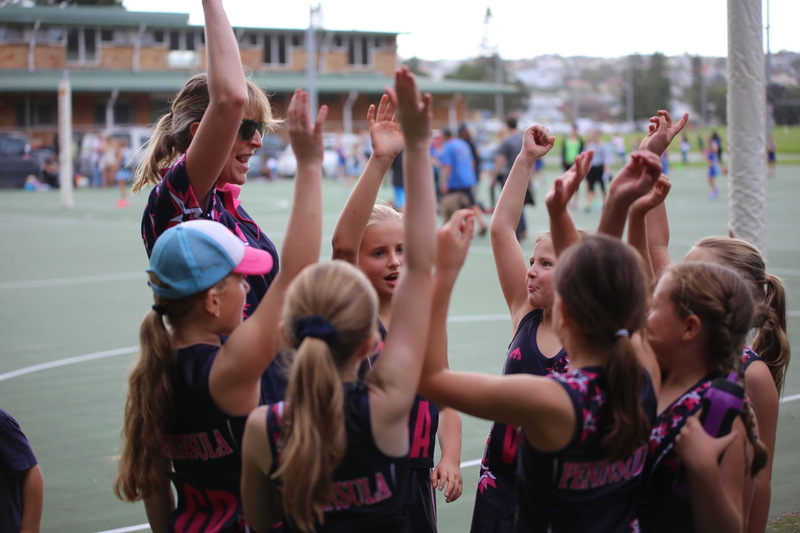 Please book your spot at secretary@peninsulanetball.org.au by Tues 27th Feb.